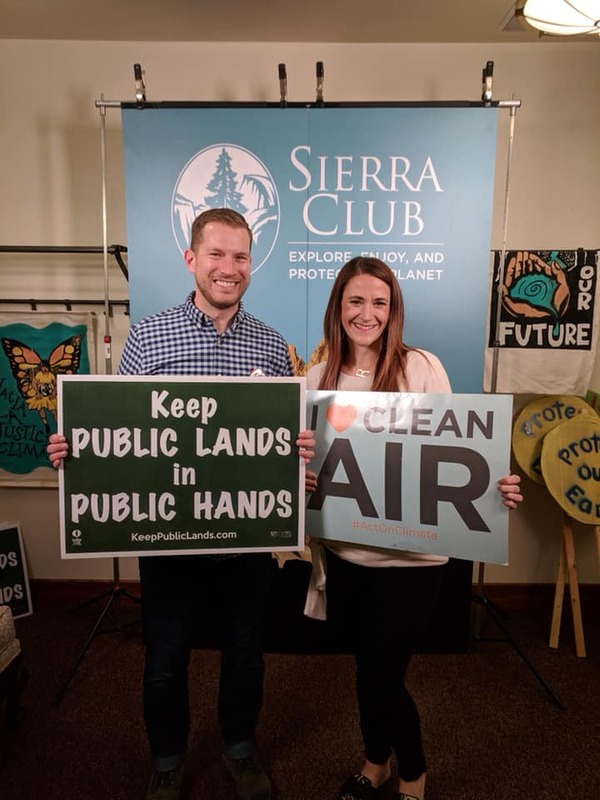 We’re having a great time at the Utah Chapter Sierra Club Fall Harvest Party! Public lands and clean air are critical to all Utahns, regardless of where you live in our beautiful state. The air we breathe and the land we love should never be partisan issues. Older PostHappy Birthday, Rachel Clarke Stoddard!